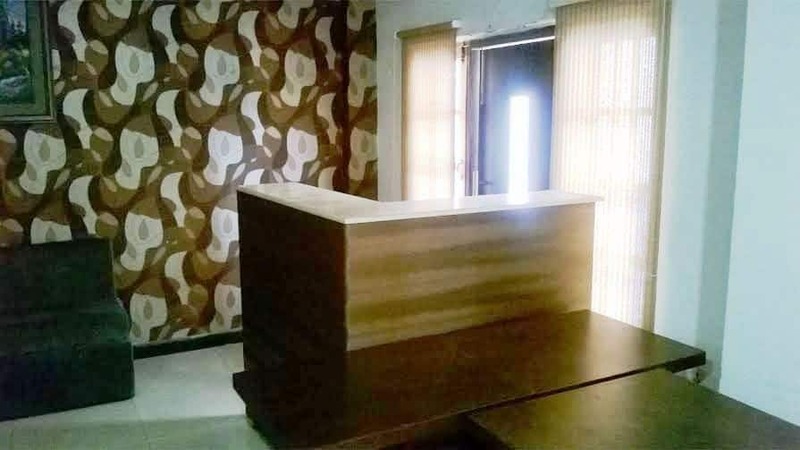 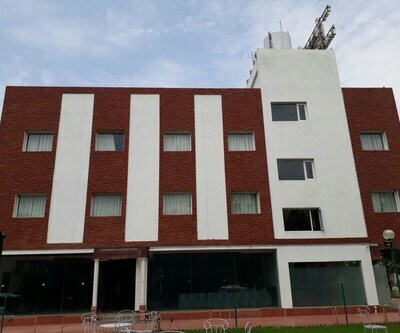 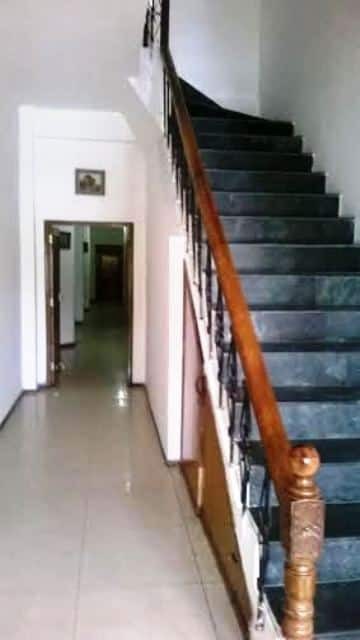 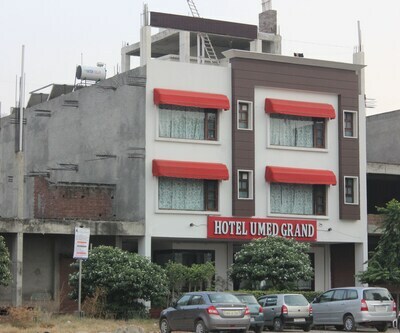 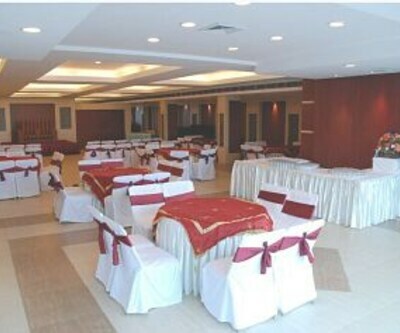 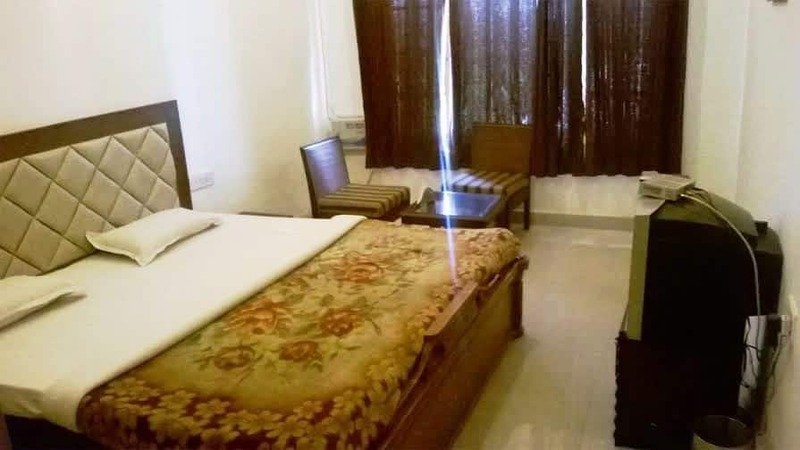 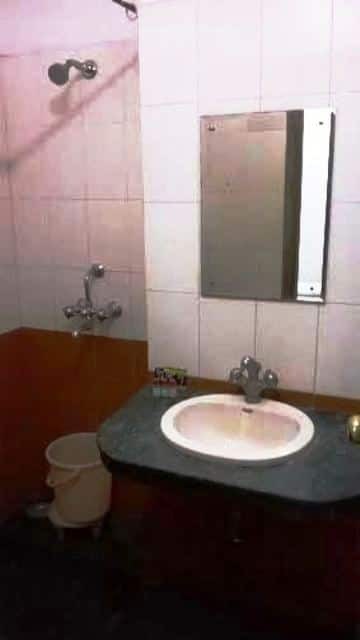 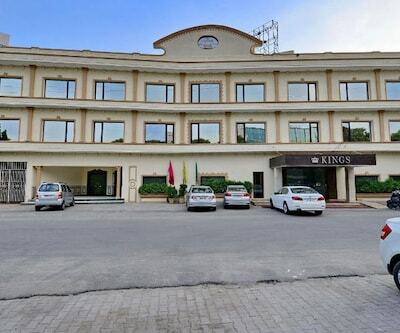 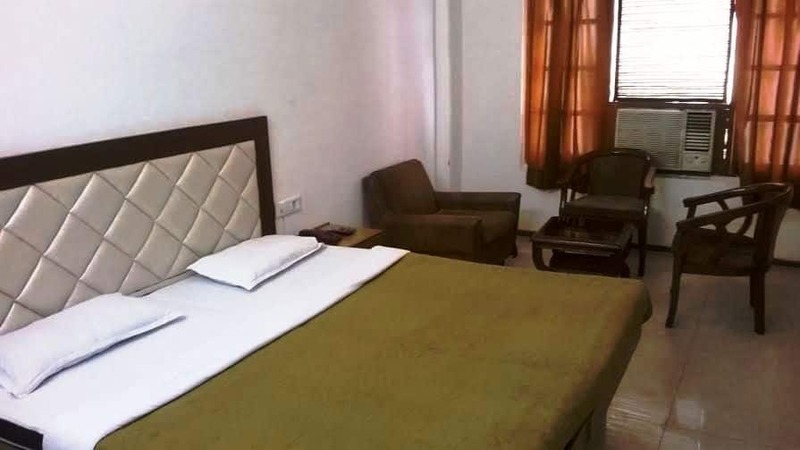 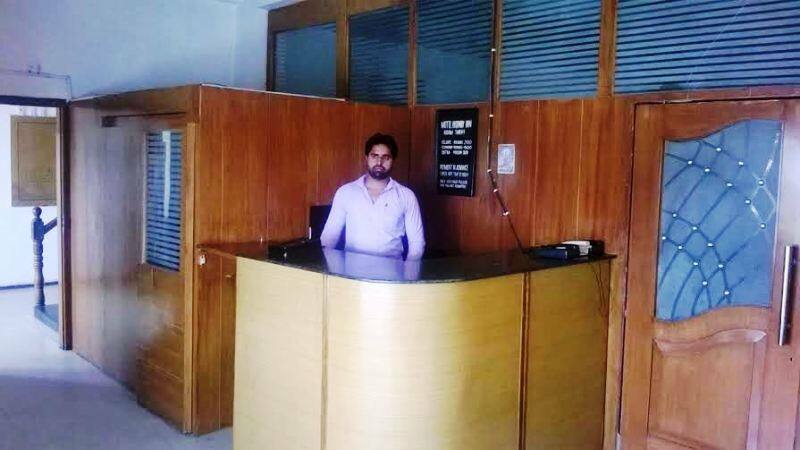 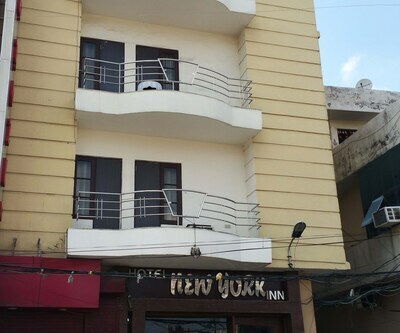 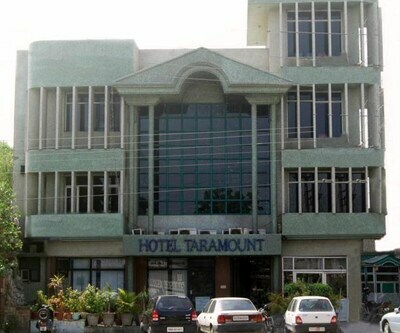 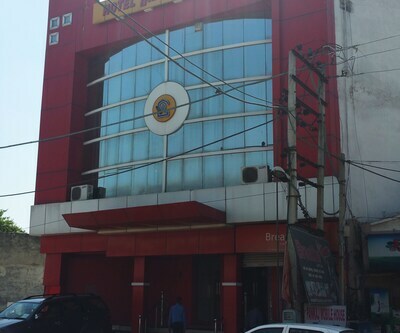 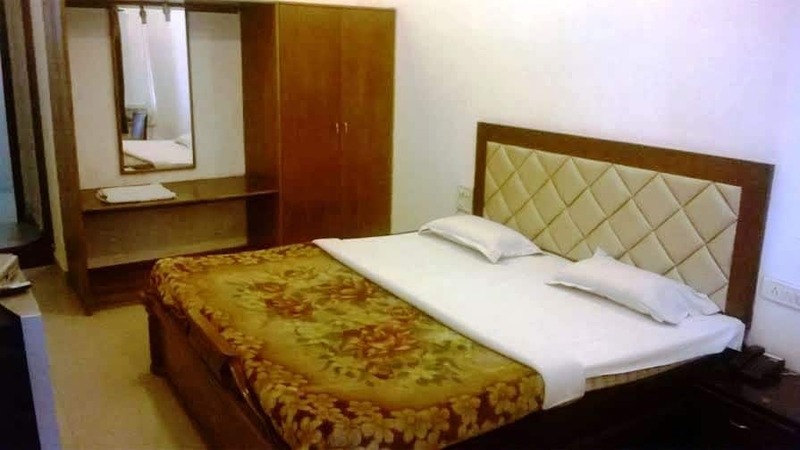 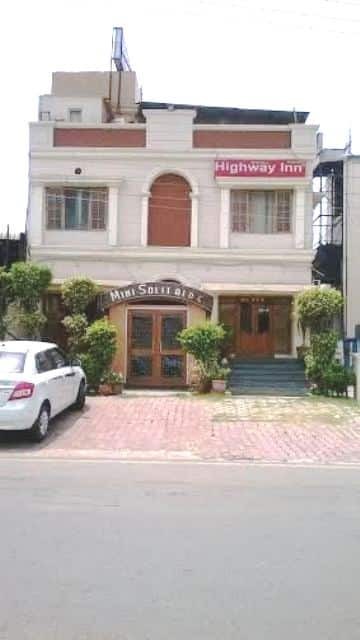 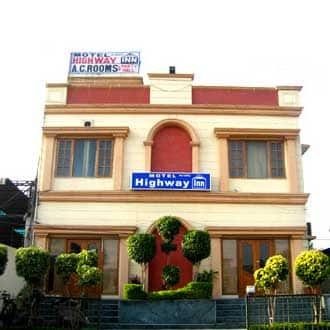 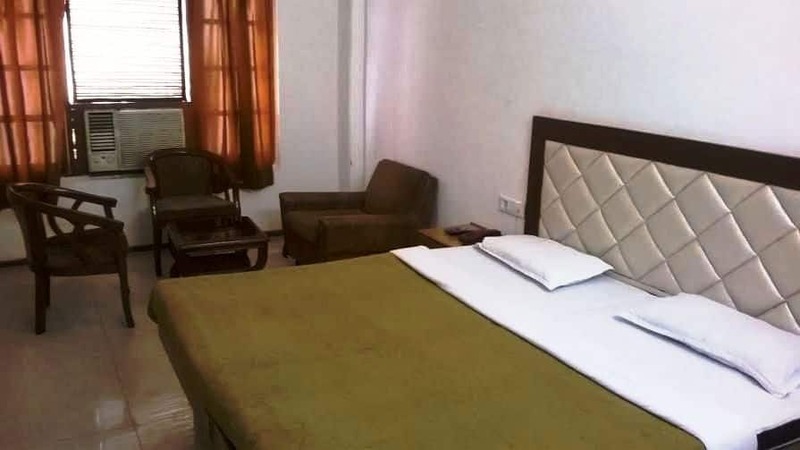 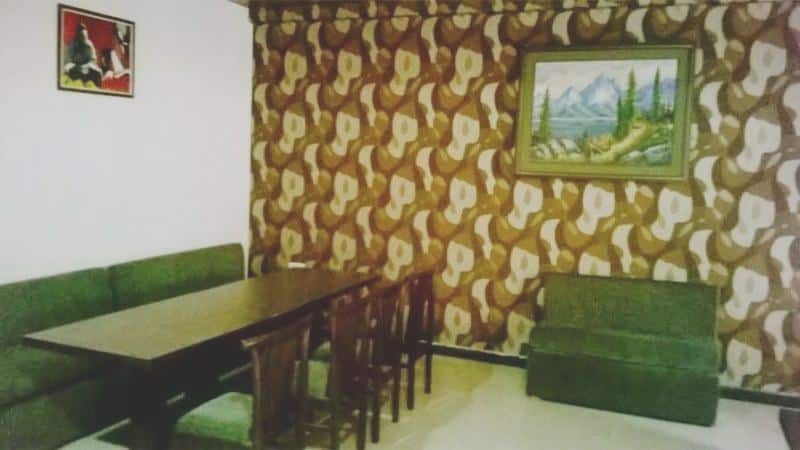 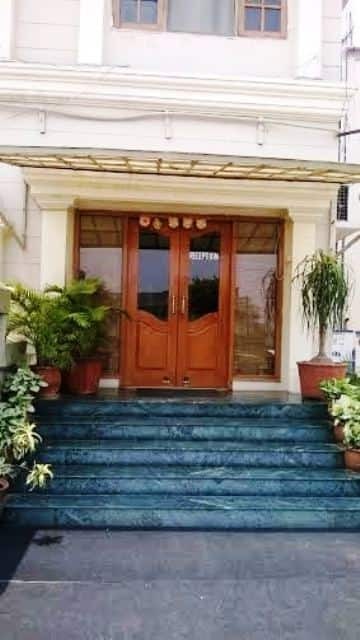 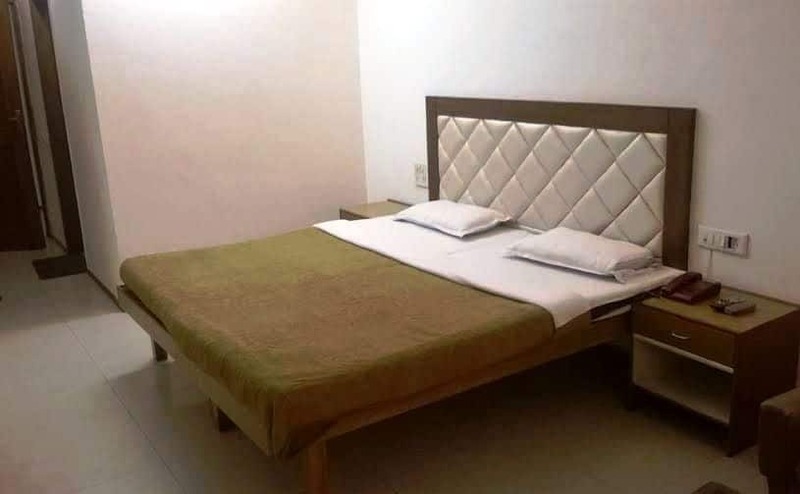 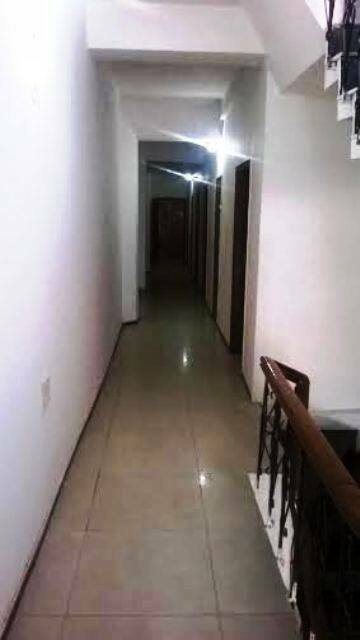 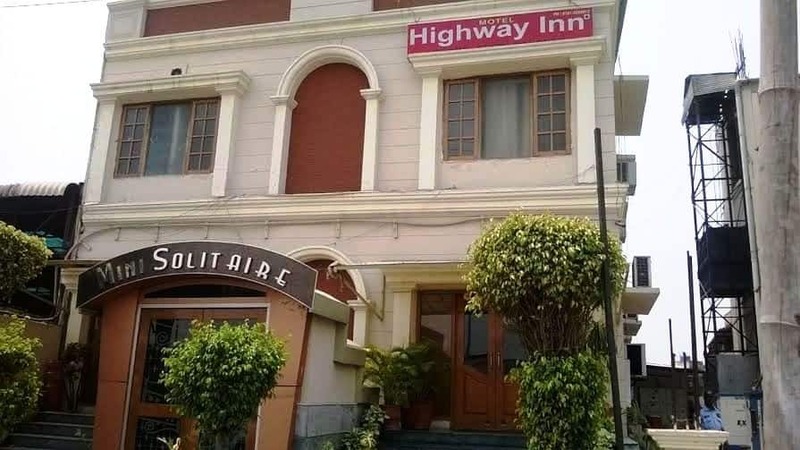 Hotel Highway Inn is a budget hotel at 4 km from the Jalandhar Cantt Railway Station. 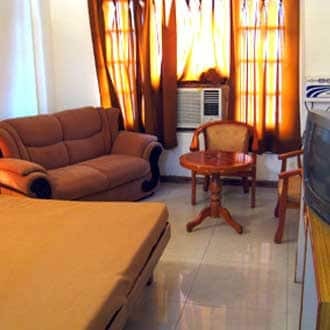 It offers breakfast services and complimentary Wi-Fi Internet access. 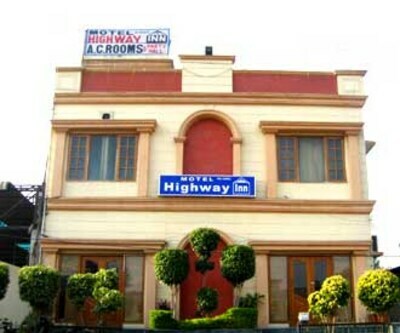 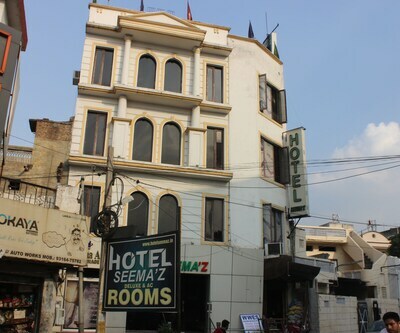 It is at 6 km from the Rangla Punjab Haveli.This hotel has 10 air-conditioned rooms with attached baths. 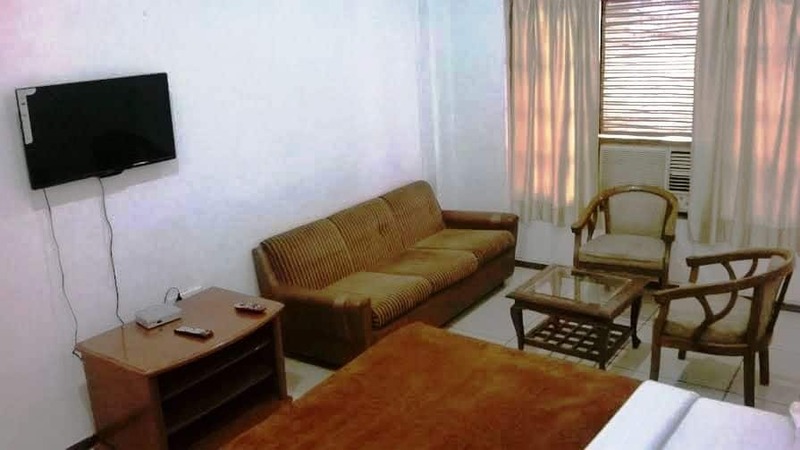 Each room is equipped with a safe deposit box, cable TV, and telephone.